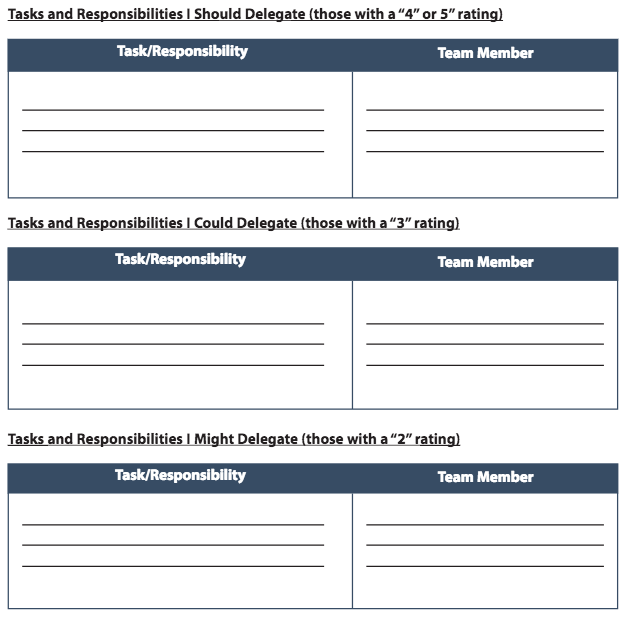 Delegating isn't something that comes naturally to most people, which is why we created our delegating template to help you through it. Follow these steps to become a better delegator, and to optimize how you use your time. First things first: think about all the tasks and job responsibilities you have to complete on a daily, weekly, and monthly basis. 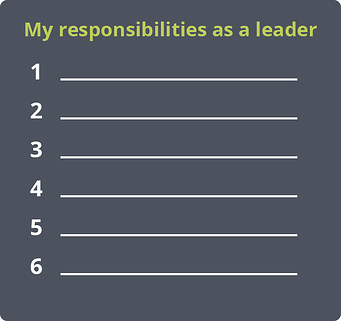 What are your responsibilities as a leader? What long-term projects and goals do you have? Figuring out how to delegate starts with determining what to delegate. Start at a high level with a list of monthly or quarterly goals that you want to accomplish. Then, break those larger goals down into smaller steps, listing the daily and weekly tasks needed to achieve the bigger objectives. Next, list the tasks you do frequently, on a daily or weekly basis. This might include pulling reports, scheduling, answering emails, or conducting staff meetings and conference calls. Completing this exercise alone can be quite helpful, as it gives you a general sense of how your job requirements translate into daily activities. This is the first step toward effective delegation. Once you have a comprehensive running list of all your tasks and responsibilities, it’s easier to determine what can and should be delegated. Once you have a full list of all your tasks and responsibilities, you will assign a level of delegation authority to each one. All team leader tasks fall along a scale of 1 to 5 representing the ability for that task to be delegated out to others. 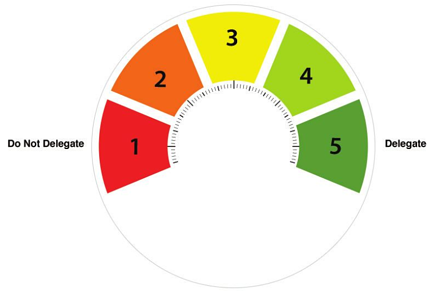 Level 2 is a task that team leaders should do but that team members could assist them in doing if needed. Level 3 is a task that team leaders can do, but other team members can do as well if given the opportunity. Level 4 is a task that team members should do (i.e. – should be delegated to them) but team leaders can help them in an emergency. Level 5 is a task that team members must do. Go through your list of tasks and assign each task a delegation level from 1 to 5. Next, you’ll be able to determine what to delegate. Based on the “Level of Authority for Delegation” rating you gave each responsibility, organize your tasks and responsibilities into the appropriate category below. Divide tasks into those tasks a team member should complete (“4” or “5”), tasks you could have a team member complete with help (“3”), and tasks you might delegate to a team member as a growth opportunity, which may require your assistance (“2”). After determining what you should and could be delegating, the next step involves deciding which team member you should assign the responsibility. Delegate to team members who have the experience to do the job, as well as team members who have potential to learn to do the job. Other factors can also play in to who might be the best fit. Sometimes attitude, personality and aptitude need to be taken into consideration. Consider each team member’s workload, and who has time to take on extra responsibilities. Avoid delegating to the most capable or the same person on a team all the time since it can create a lopsided workload. Those who need the experience may not get it, and you can penalize your best workers by consistently giving them more assignments. Who can do the task better than I can? Who can do the task instead of me, even though it may take him/her longer to get it done? Who can do the task with less expense than I can? Who can do it with better timing than I can, even though he/she might handle it differently than I would? 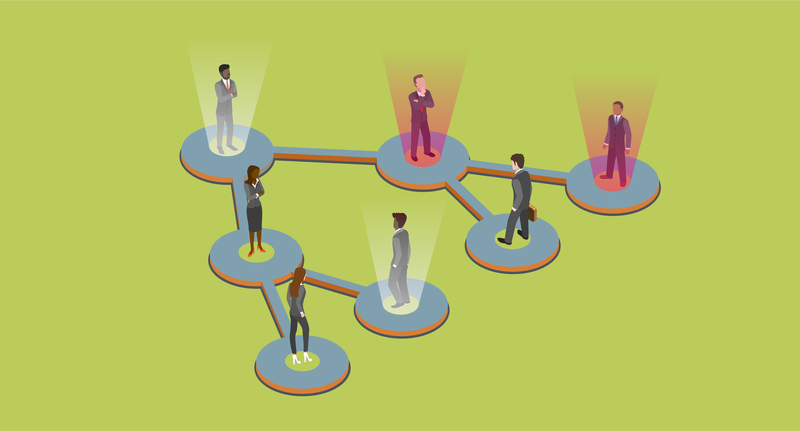 Now that you've learned why to delegate, when to delegate, and how to delegate, you'll start noticing more and more delegation opportunities as new projects come up. These opportunities will help you gain trust in your employees and will help them reach their professional development goals. As a result, your organization will benefit in the long-run from the increase in institutional knowledge and team member confidence. Delegating isn’t always easy, but following the template above will help you effectively get more done! Delegating not only frees up your time, but demonstrates that you trust your team members, while empowering them and encouraging the development of their skills. In addition, it helps your team members believe that their jobs are important, meaningful and critical to the success of the team and organization. Most importantly, you are guiding your team members into becoming future leaders themselves!